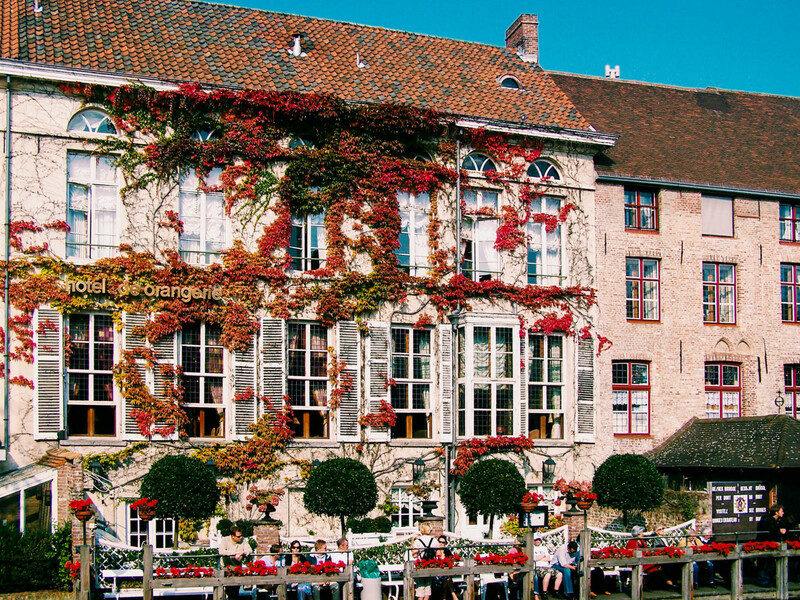 Day by day: Bruges. 2008. September.